It’s been a great year to be a Chaparral and we want to celebrate with you! 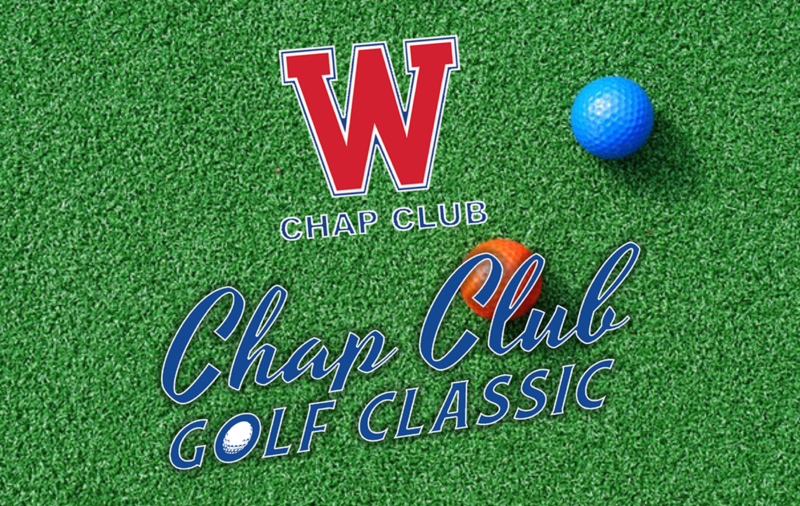 We cordially invite you to join Westlake Athletics for the 2019 Westlake Chap Club Golf Classic. 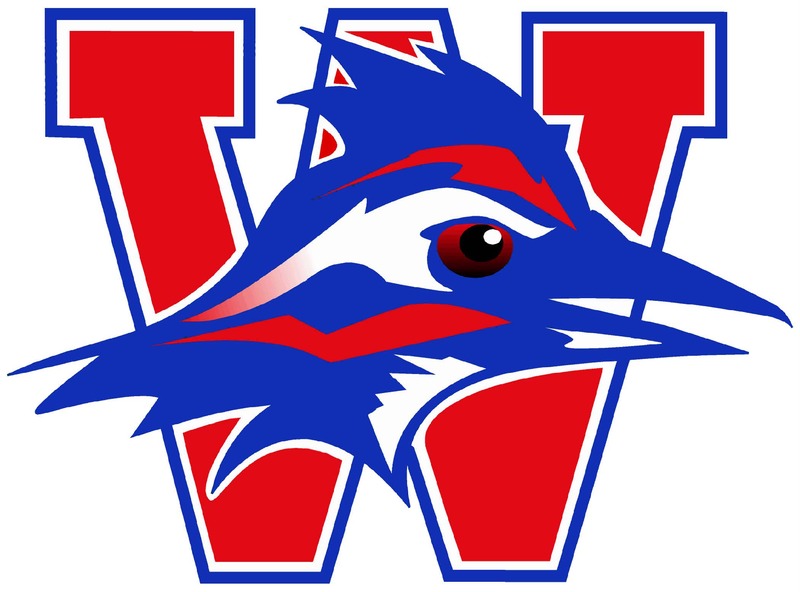 Our day of golf helps fund 17 UIL sports and over 1,200 Westlake student-athletes. This year, we’re inviting the entire community to join us for a day of golf, food and fun at Lost Creek Country Club. Mark your calendars and make April 29th, 2019 a day for our Chaps! Justin Spraberry: WRMS Boys’ Athletics Coord.